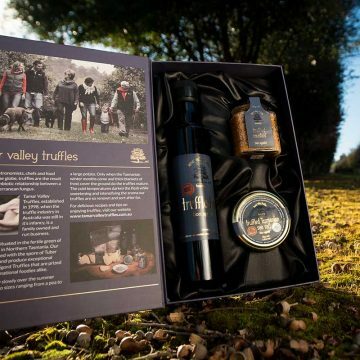 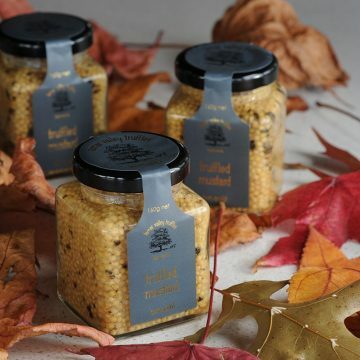 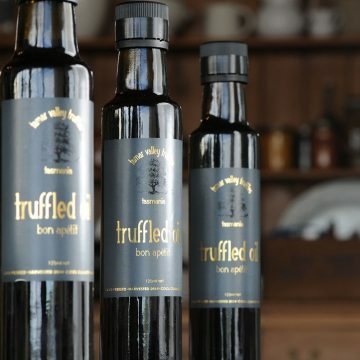 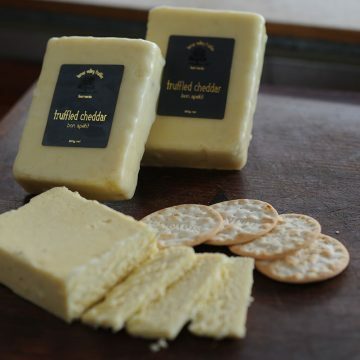 BROWSE THE GREAT RANGE OF TAMAR VALLEY TRUFFLES PRODUCTS - GREAT FOR GIFTS! 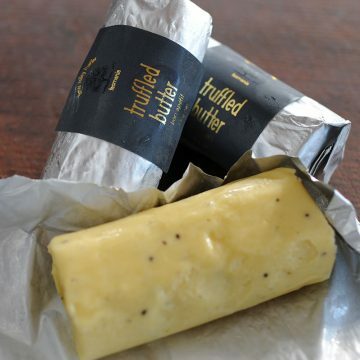 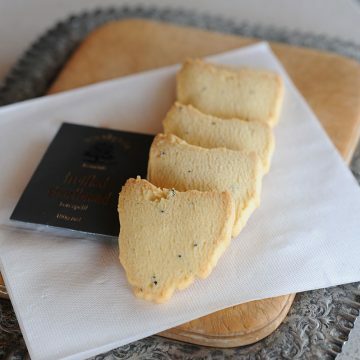 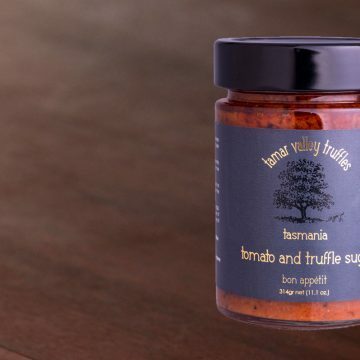 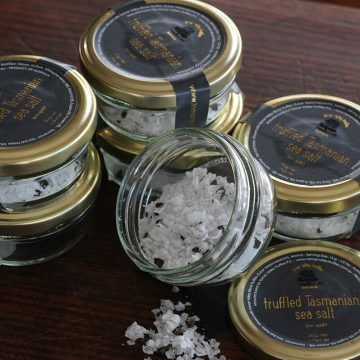 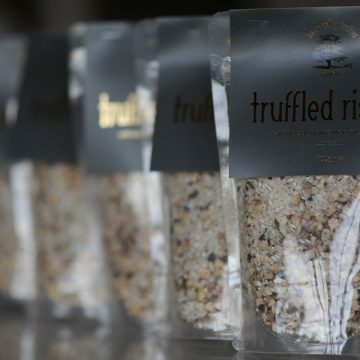 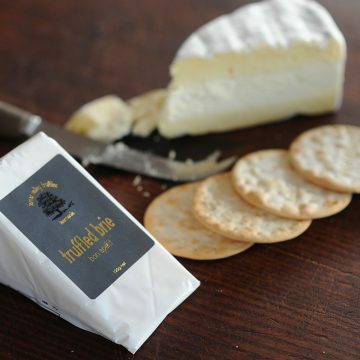 Tamar Valley Truffles have linked with Tasmania’s leading producers to develop new and exciting gourmet products that have to be tried to be believed. 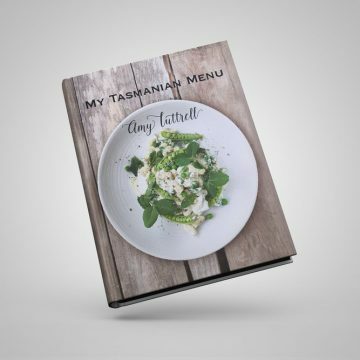 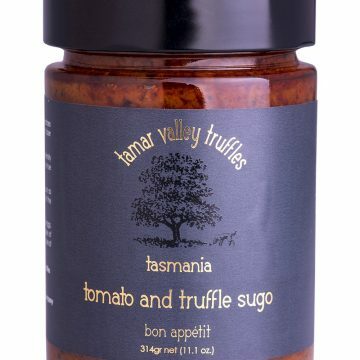 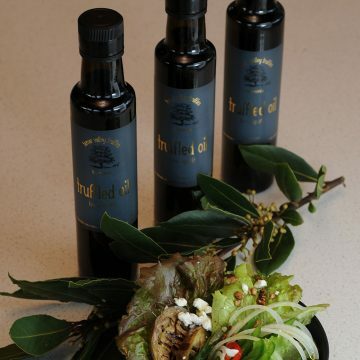 Made from fresh Tasmanian tomatoes and Tamar Valley black truffle (tuber meloansporum). 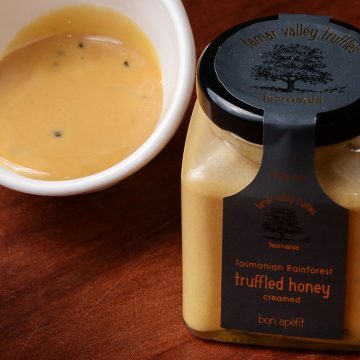 A richly flavoured sauce giving intensity and freshness as expected in any true authentic pasta dish.